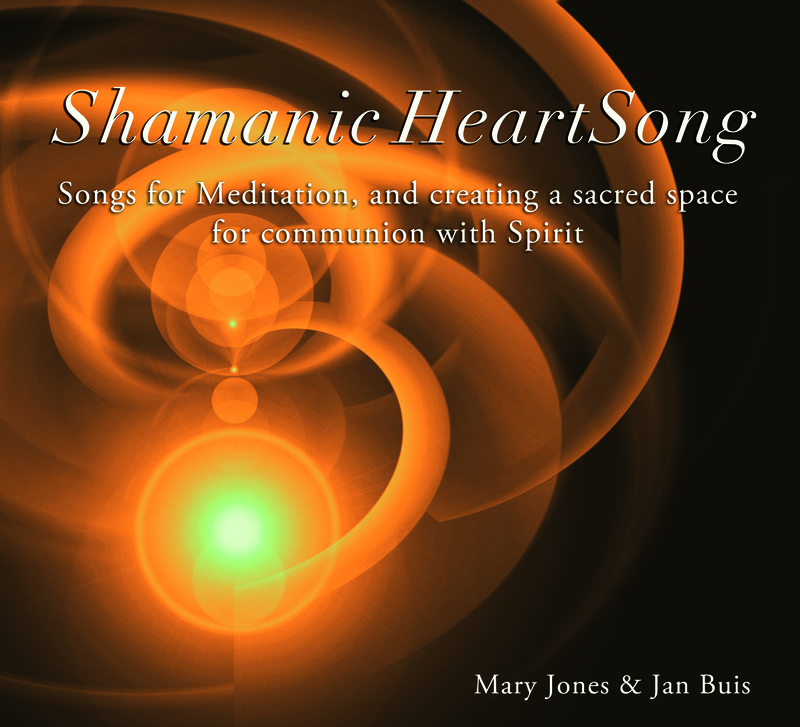 Late December 2011, the CD “Shamanic Heart Song” that made with Mary Jones,was released in the U.S. From February 2012 this album is available in the Netherlands. The songs on this CD take you on a wonderful journey to the center of your heart from where we meet with the Divine Source that connects us all. Mary and I met in 2009 and found recognition in each other’s work and our mutual intention to help people in finding their own strength and to accompany them in their journey of personal and spiritual growth. We are available for Shamanic Heartsong Vibrational Healing Concerts. The music on the CD Shamanic Heartsong consists partly of music played at concerts in the year 2011.